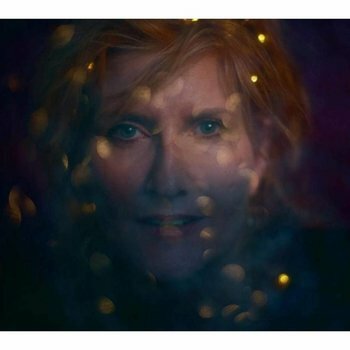 Eddi Reader announces her brand new studio album 'Cavalier' released worldwide on September 28 by Reveal Records. Featuring sixteen songs, including recently performed live favourites Wonderful, My Favourite Dress, Starlight, Meg O' The Glen and Maiden's Lament the new album was recorded and produced in Glasgow, Scotland by Eddi Reader and John Douglas. Cavalier is a new creative peak in an already prestigious career, just under an hour of new music, incorporating both contemporary and traditional songs. 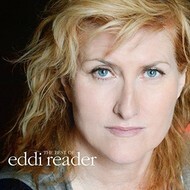 Eddi is celebrating her 40th year as a live performer, a career which started in 1978 singing on Scottish country rock tours, then appearing on worldwide festival and concert hall stages with Gang of Four and Fairground Attraction through the eighties and her own successful solo live career which continues to this day. 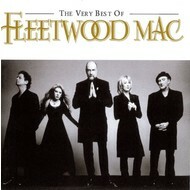 FLEETWOOD MAC - THE VERY BEST OF FLEETWOOD MAC (CD).